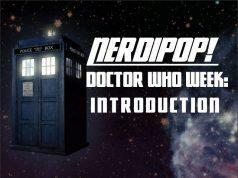 Doctor Who week | NerdiPop! 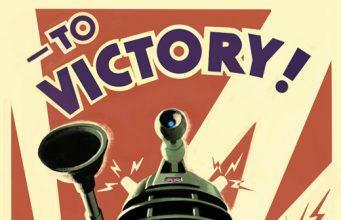 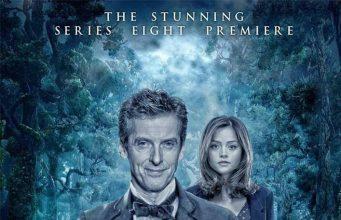 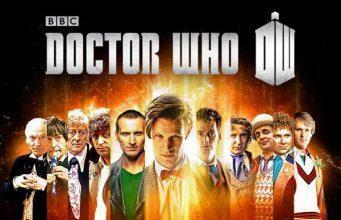 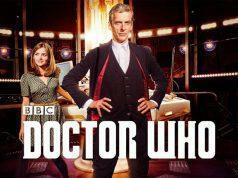 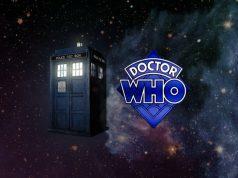 Boxing Day with NerdiPop: Doctor Who Marathon on BBC Africa! 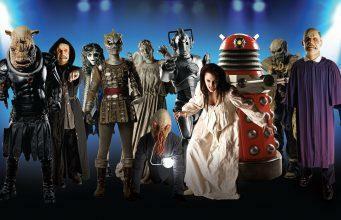 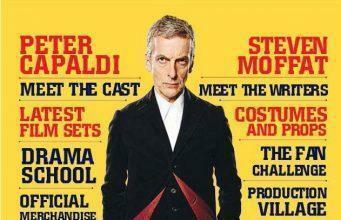 Doctor Who – Our top 10 Monsters! 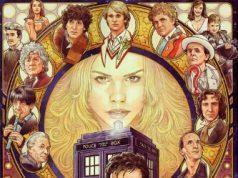 The music of Doctor Who – NerdiPop’s top 10 Doctor Who songs!